Blue Flag means a recognition concerning waters with exceptionally good quality. The certificate is given by the Region and the ARPAT (the regional organization for environmental protection) to ensures water and the environmental quality of coastal resorts. 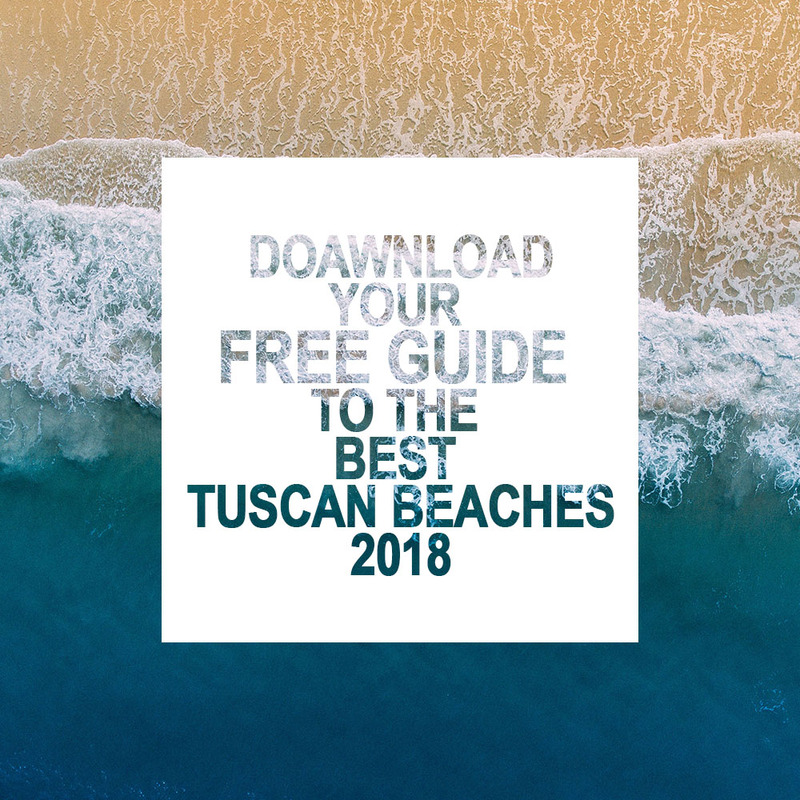 Discover blue flag beaches in Tuscany.